Need to get a USGS Quad map for site location to request a price quote ? 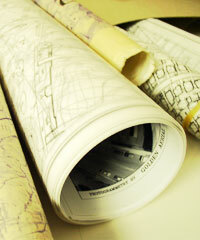 Visit www.mytopo.com and select "Online Maps" to download or print the map of your project location. No images may be downloaded, copied or used without expressed permission.